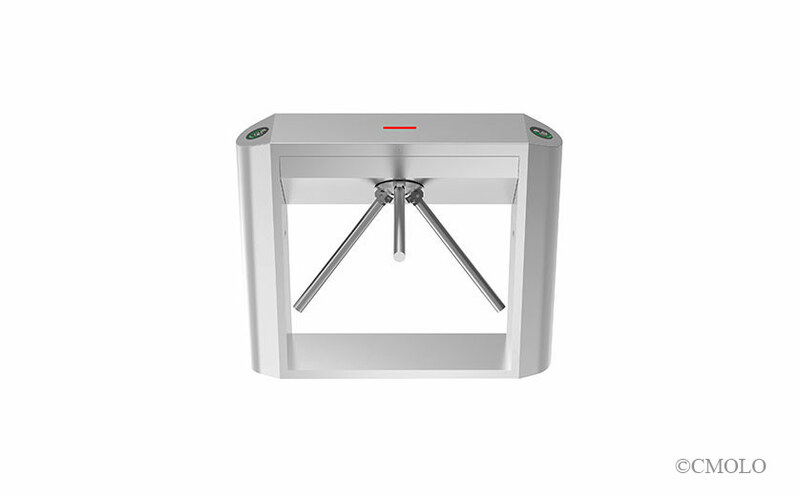 Shenzhen CMOLO Intelligent Technology Co., Ltd. is a professional supplier which provides a variety of tripod turnstile, to provide customers withGood after-sales service and first-ratetripod turnstile ,half height turnstilex2db5f26nand tripod turnstile and so on. Since the company had been established in CMOLO Industrial Park, NO. 144-1, Hengping Road, Baoan Community,Henggang Street, Longgang District, Shenzhen City, Guangdong Province, China.,Longgang District,Shenzhen City,Guangdong Province,China, adhere to people-oriented ,and the quality of survival, to the credibility of development,our company have made an outstanding achievement. The advantage of CMOLOoptical turnstileis that it can provide more professional and thoughtful solutions timely and accurately according to the actual needs of customers.At the same time, Our company follow the latest developments on Hardware, equipment, industrial products, and establish long and steady partnership relation with many well-known enterprises in the same industry , to provide customers with the most professional, advanced access turnstile.Details:TripodturnstilegateCPW-400DadoptsCMOLOuniqueandadvancedmechanicalstructureintheindustry,thearmisautomaticallydroppedwhenthepowerisofftofacilitatetheevacuationofthecrowd;allelectricalmodulesadoptasafevoltagebelow24Vandareequippedwithresidualcurrentprotectortopreventpedestriansfrombeinginjuredbyelectricshock.Themechanicalanti-tailingdesigncanrealizeonepersonpassingatatimewithhighanti-tailingability.Theenvironmentaladaptabilityisverystrong,whichcanbeusedinavarietyofindoorandoutdooroccasions. TripodturnstilegateCPW-400Dcanbedividedintofully-automatictripodturnstilegateandsemi-automatictripodturnstilegate. Ifavalidopensignalisgiven,thearmsoffully-automatictripodturnstilegateCPW-400DFwillrotatetowardstheopendirectionforacertainangle,indicatingthepedestriantopassthrough.Afterbeingpushedforwardslowlybythepedestrian,thearmswillgoonrotatingautomaticallytotheopendirection. 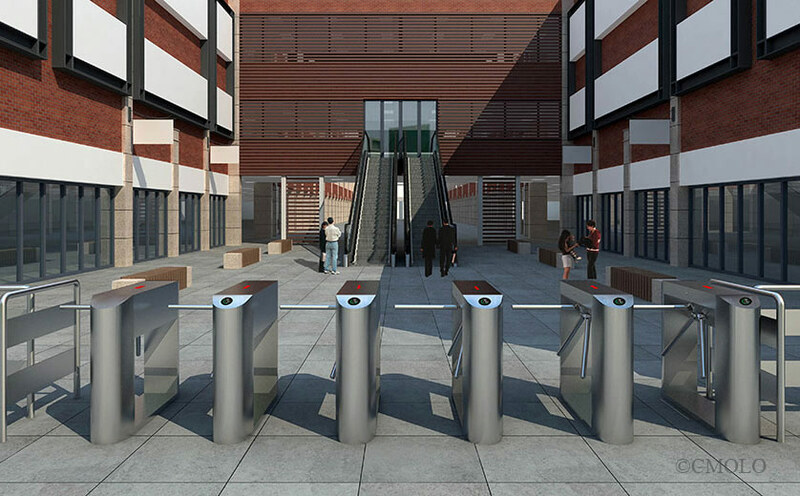 Semi-automatictripodturnstilegateCPW-400Dadoptsmechanicalandelectricallockstructuredesigntopreventillegalrammingandreversepassing.ThestructureofthemachineisdevelopedbyCMOLOindependently,equippedwithhighqualityelectromagnet(coreofmechanism)importedfromGermany,whichmakesthetripodturnstilegatehaveanextremelylongservicelife. CMOLOoffer7*24hoursaftersalesservicetosupportourcustomersbest.